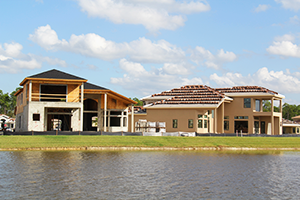 With the local South Florida economy on the rise and the real estate market booming once again here in Jupiter and Palm Beach Gardens, we are finally starting to see new construction of homes and new communities coming out of the ground! This is very excited for us and for our entire community, but we there are a few things you need to know before you start your search. For several years new construction was at a stand still, but as you drive around town today I’m sure you will agree that developers have gotten back into the market. There are many projects under way and many more on the horizon. Developers have jumped back in with waterfront properties, golf course homes, and country club communities and family friendly communities right in our backyard. Demand is sky high and it’s a sellers market once again. There is a shortage of inventory and prices are climbing. With all this new construction around us it is important to have someone representing you who is up to date on all real estate matters within our community. Upon entering a sales office of a new community, it is extremely important to have a realtor that you can trust with you on your first visit. Most buyers are not aware of this, but if you sign in without your realtor on that very first visit then they will not be permitted to represent you. An experienced, local realtor who is familiar with the market will have your best interest at heart. Their job is to represent the buyer and find the best possible home in a community that fits the needs of their client. The sales agents are employees of the developer and are trained by the company to sell their product. They have one job to do and that is to sell their community. Their loyalty is to their boss and their job, not to the buyer. They do NOT represent you! Developers do not negotiate with buyers. Realtors negotiate with developers on behalf of their clients. Many times a new community opens before there are models to tour or even lots to walk around, leaving buyers to purchase a home based solely on a picture or a community site plan. Is the lot you chose backing up to a road, will you hear traffic from the house, is there a railroad track close by, will there be a fire hydrant on the property, what about an electrical box on the front lawn? These are just a few of the questions buyers need to ask. Many times these details are never pointed out unless someone specifically asks! It is your responsibility to ask and very often buyers don’t know to ask. YOUR realtor will be proactive and bring these concerns to your attention! UPGRADES…oh that list of upgrades! Have you ever walked through a furnished builder’s model? Have you ever wondered how much money was spent in the upgrades? 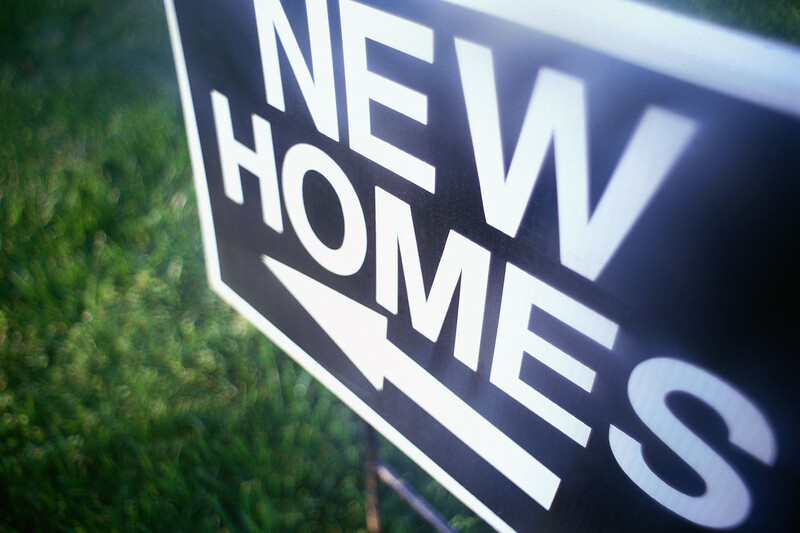 Many times buyers purchase a specific model expecting that their new home will be built to look just like it. Well, guess again since almost every detail and everything you fell in love with about that house does NOT come standard. By the time you add on the lot premium, the upgrades, the landscaping, the lighting, and the decorating…you will be in a completely different price range from where you started. It is critical to have these things pointed out to you before you make your decision. renovate an existing home that is being offered for resale. Builders have their own contracts written by their own lawyers. Builders do not usually allow for any changes to be made to the contracts. They do not negotiate! Do you think it is in your best interest to have the same careful eye watching over you and have a trained professional to represent you? It doesn’t even cost you a dime! The price of the home is exactly the same whether you use a realtor or not. Why would you choose to go it alone when you can have a licensed trained professional represent you for FREE while you make the biggest purchase decision of your life?